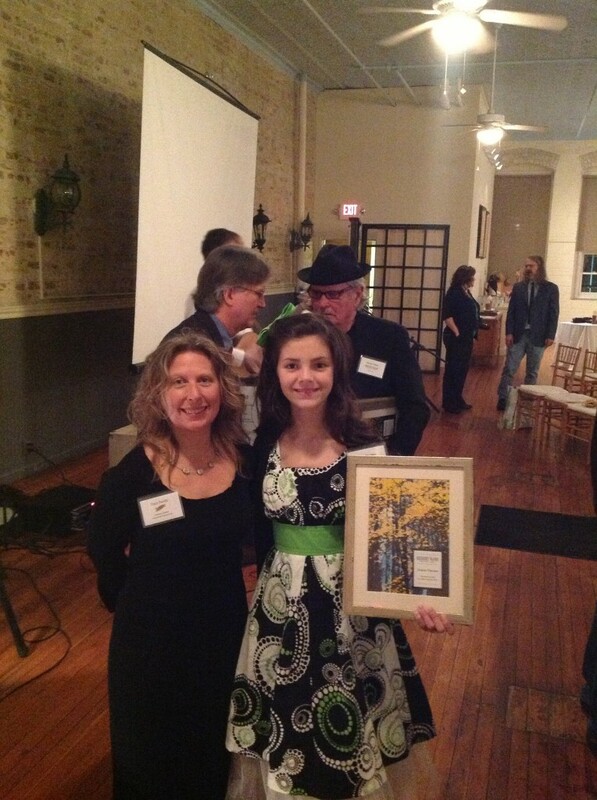 ASHEVILLE, NC –Regional group announces Conservation Award winners at 5th Annual Green Gala. 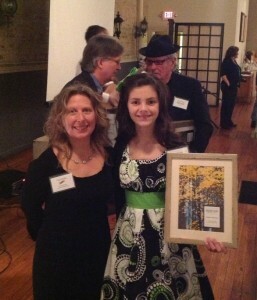 Wild South announced today the winners for its annual Roosevelt-Ashe Conservation Awards. The awards honor outstanding conservation work in the South. The Award winners are selected by an independent committee comprised of highly respected conservationists from across the South. Their task was incredibly difficult due to the amazing pool of nominees. On Friday night, Wild South held its annual Green Gala, to celebrate outstanding contributions in conservation that forward the important mission of Wild South to inspire people to enjoy, value, and protect the wild character and natural legacy of the South. The 5th Annual Green Gala was sponsored by: Deltec Homes, The Green Sage Coffeehouse and Café, Eagle’s Nest Outfitters, Mountain High Outfitters, Hickory Nut Gap Farm, Sour Grapes Wines, Mountain Food Products, Wicked Weed Brewing Co., French Broad Brewing Co, Blackbird Frame & Art, Smiling Hara Tempeh, Celine and Company, Sunburst Trout Farm, French Broad Chocolates, Classic Event Rental, BluBus Clothing Co. and other friends of forests. How would I go about nominating a youth for this award?